Sushic is continuously expanding our operations into universities, corporate facilities, and retail grocery stores. 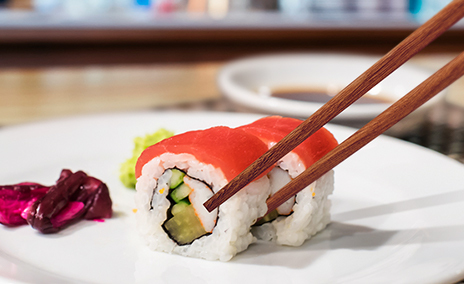 Sushic currently operates sushi bar kiosks in corportate facilities throughout the United States and is continuously growing. 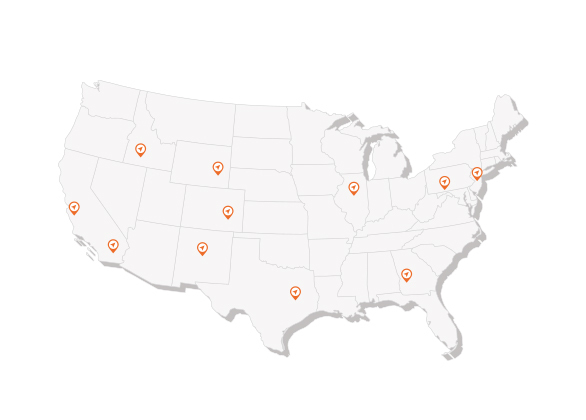 With over 300 locations in the U.S., we are continually growing with various national retail grocery chains.